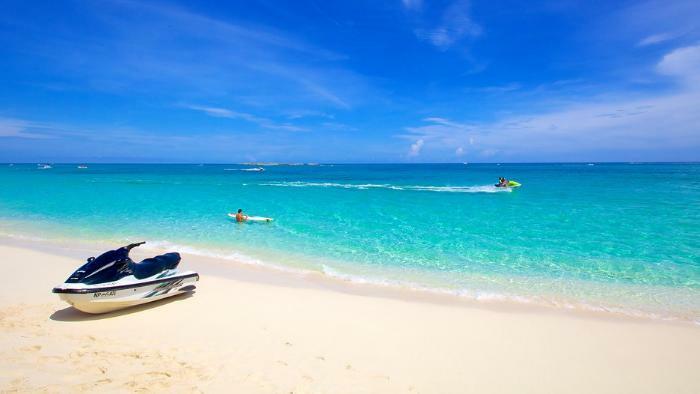 Yes Paradise Island is a real place! Yep the name says it all. 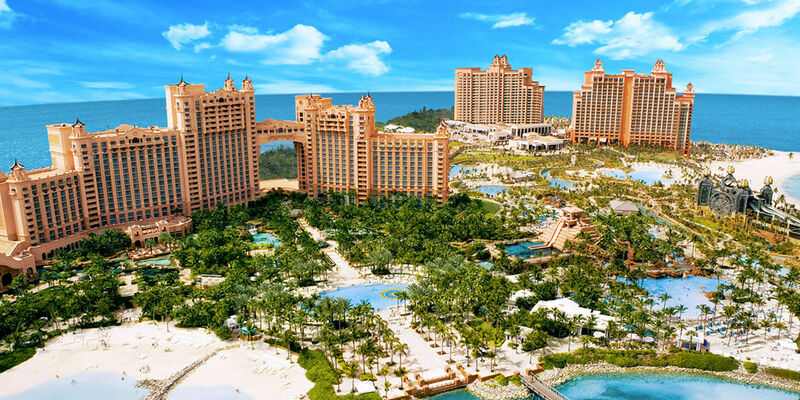 Paradise island is a thing, a real island that can be found in the Bahamas and is best known for being the home of Atlantis resort. A mega hotel complete with it’s own casino, beach, dining options, shopping and more. Modelled off the lost city of Atlantis, the island is also home to the largest marine habitat in the world and is bursting with life! 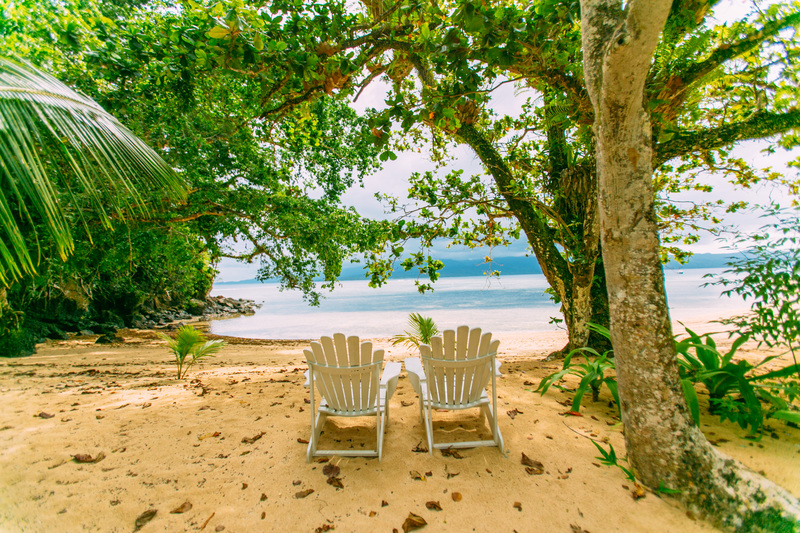 Wanderlife can vouch that Qamea Fiji it the definition of paradise, complete with white sand, crystal blue water, amazing locals, fresh fruit cocktails and those lone low hanging beach palm trees that you only thought existed on your computer screen saver! 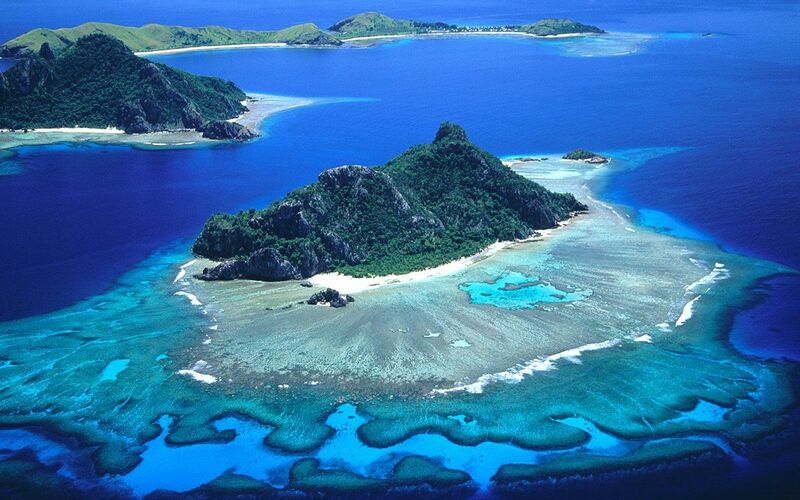 Yes Qamea in Fiji has it all. Check out our full review of the Qamea here. 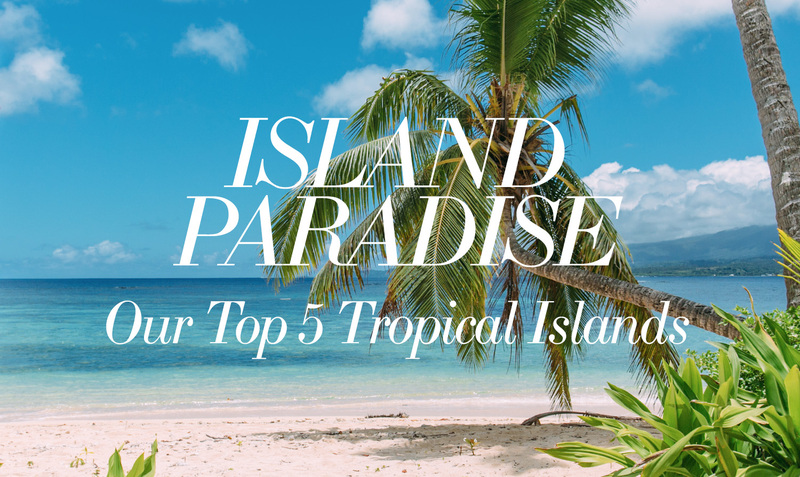 This Hawaiian island is the second largest in the Mid Pacific and is bursting with life and endless activities, with hiking, biking, diving, snorkelling and windsurfing all on the cards. 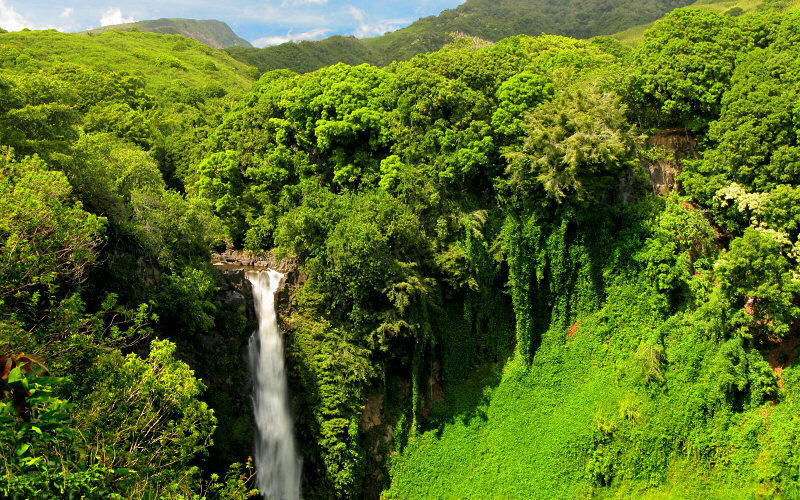 Maui is known for it’s breath taking natural beauty and scenery which makes Hawaii so special. 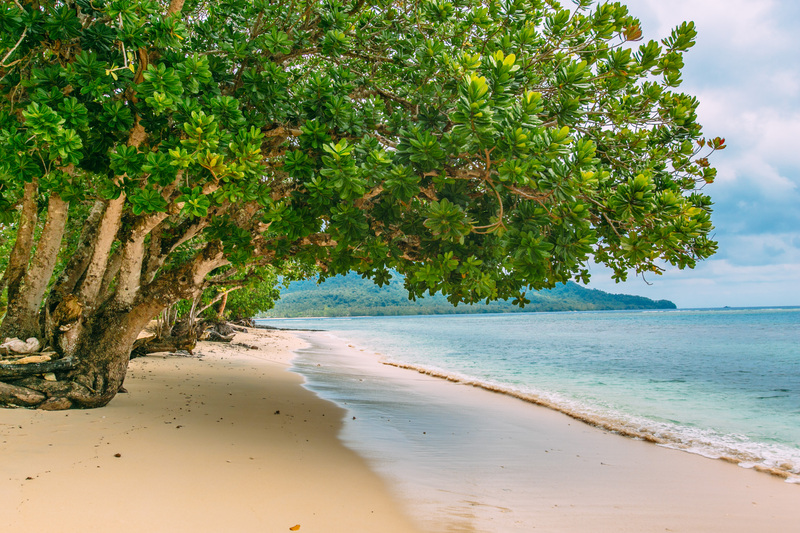 This is the smallest island of the Philippines, but don’t let size fool you, this island is pure magic with milky blue waters and a 4km long picture perfect beach front. 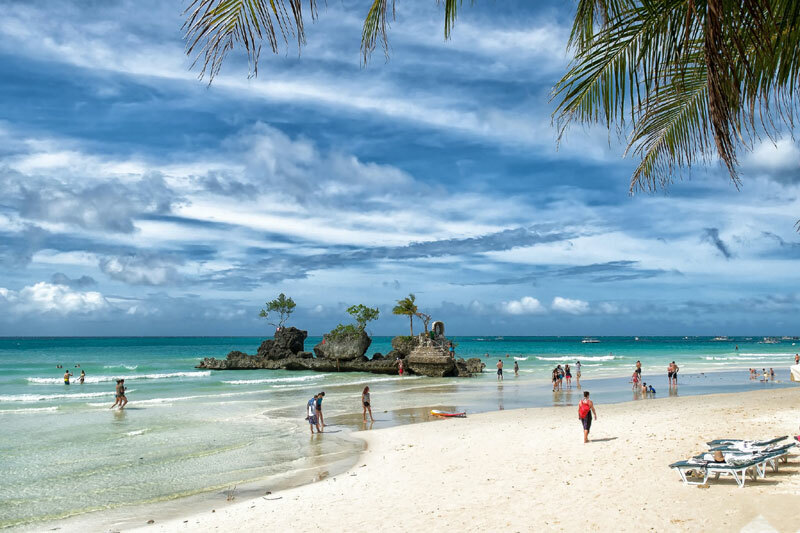 Boracay has fast become one the Philippines top tourist destinations and has come in close to winning the best land designation by Travel & Leisure magazine. 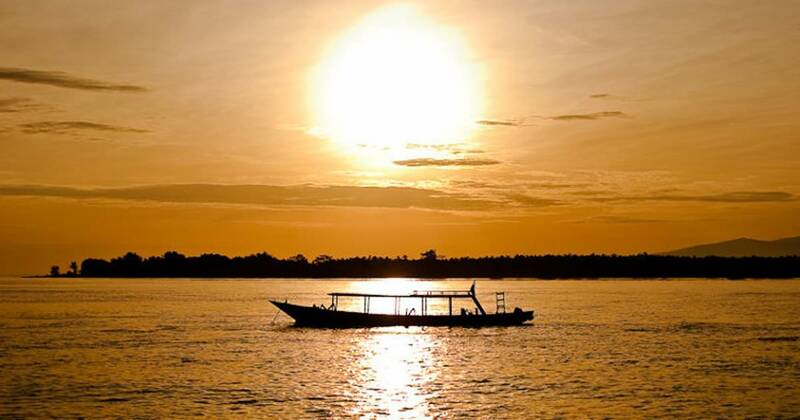 The Gili Islands in Bali Indonesia can be found of the coast of Lombok. Each island is beautiful and kept in a near natural state with a car and motorbikes ban, meaning the islands remain tranquil, laid back and not overrun with tourists! Check out our Express bali guide for some Bali destinations! © 2015 Wanderlife.tv. All rights reserved.